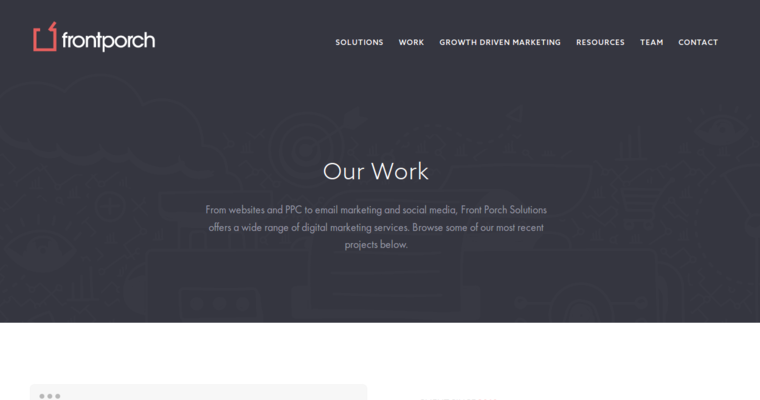 Front Porch Solutions is a comprehensive digital solutions provider company that targets serving client businesses on multiple areas including design, development, and production. The company focuses on providing an optional ground-up approach for businesses that target boosting their web presence. The entire process starts with web design, mobile application design, and print design which help businesses create a unique brand for themselves in the market. The approach utilized in this case ensures that businesses can have their solutions custom made to meet their needs. 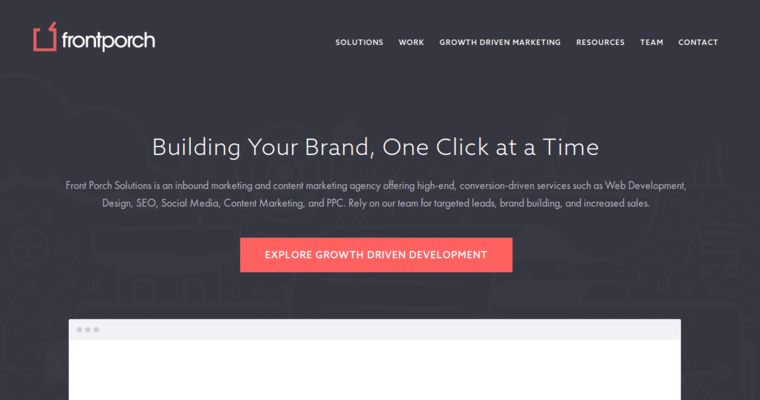 The company's development services focus on meeting the customer businesses’ web branding needs including web development, web analytics, web maintenance, and search engine optimization. Front Porch Solutions emphasizes on search engine optimization through the creation of optimized content that enables websites to rank better on search engine results. 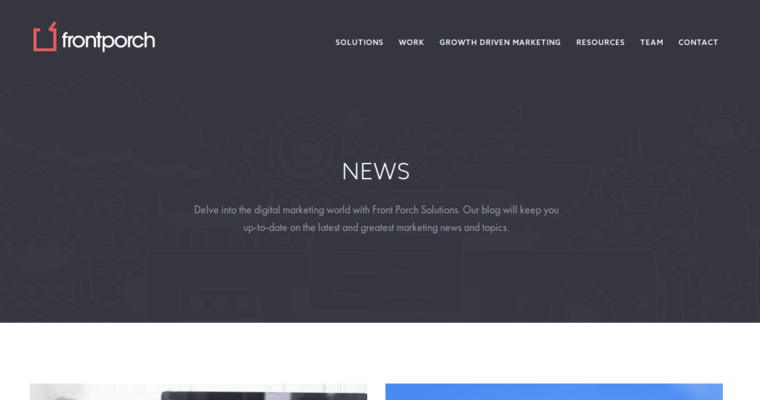 To supplement web-based marketing SEO, Front Porch Solutions offers production services where it helps in digital advertising, email marketing, and social media content production. Together, these services help build and maintain a strong brand for businesses.